Featuring a clear acrylic base, our stylish and functional braille writer is perfect for the low-vision individual on the go. Enjoy peace of mind with two styluses and a sturdy, stylish acrylic base. 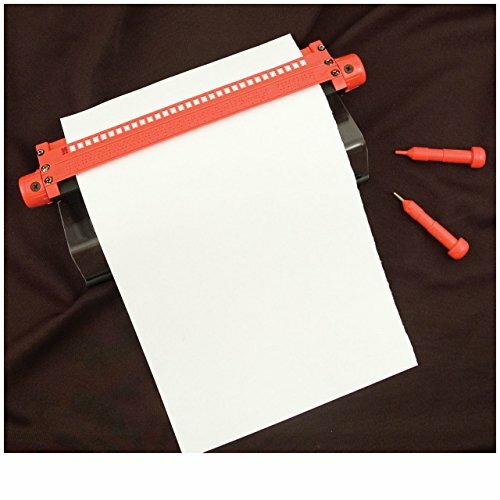 Accepts paper up to 8.45" wide by 11"